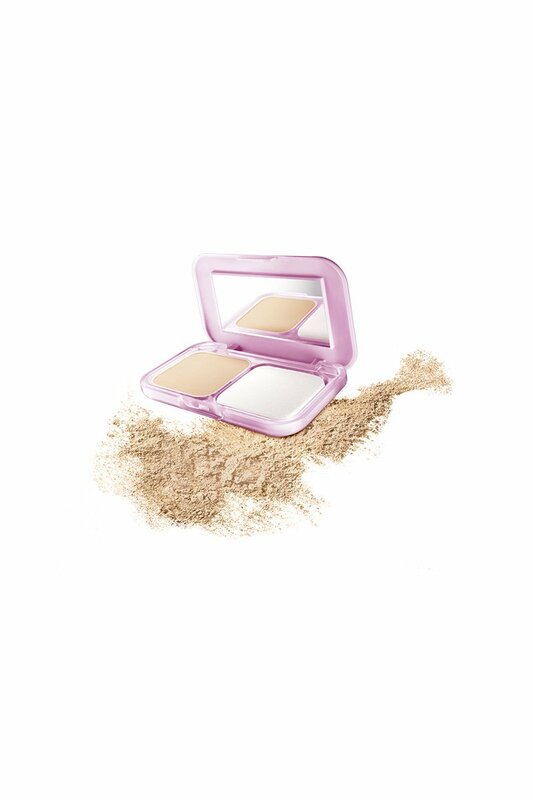 All In One Fairness Compact Powder For Skin That Looks Visibly Brighter And Fairer. From The Manufacturer: Maybelline Clear Glow Compact Powder Makes It Easy To Put A Look Together That Looks Ravishing, As Well As Natural. This 9G Box Contains A Compact Glow Powder, A Sponge To Apply It, And A Mirror On The Opposite Side.